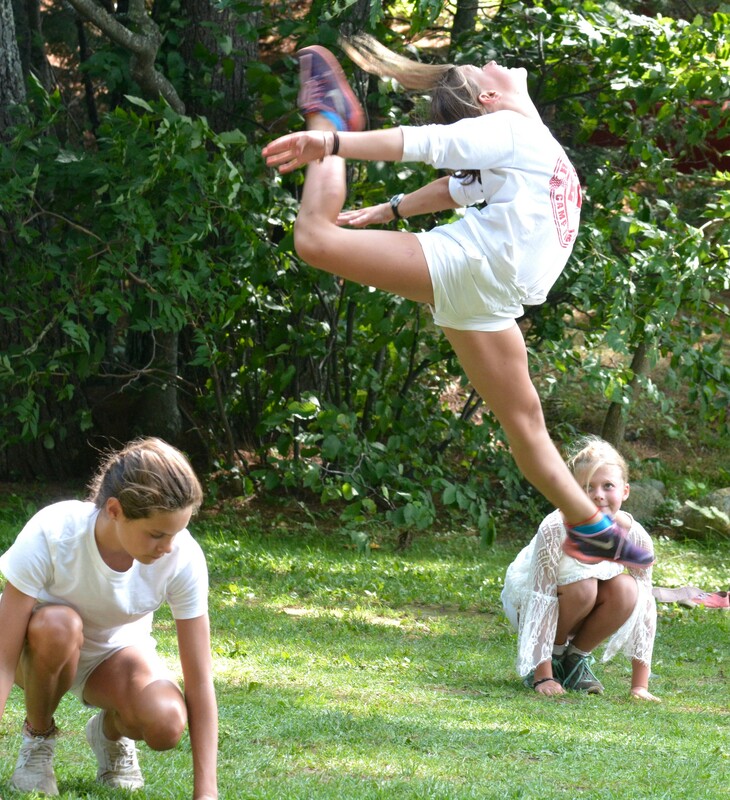 Each girl sets her own goals when she comes to camp. 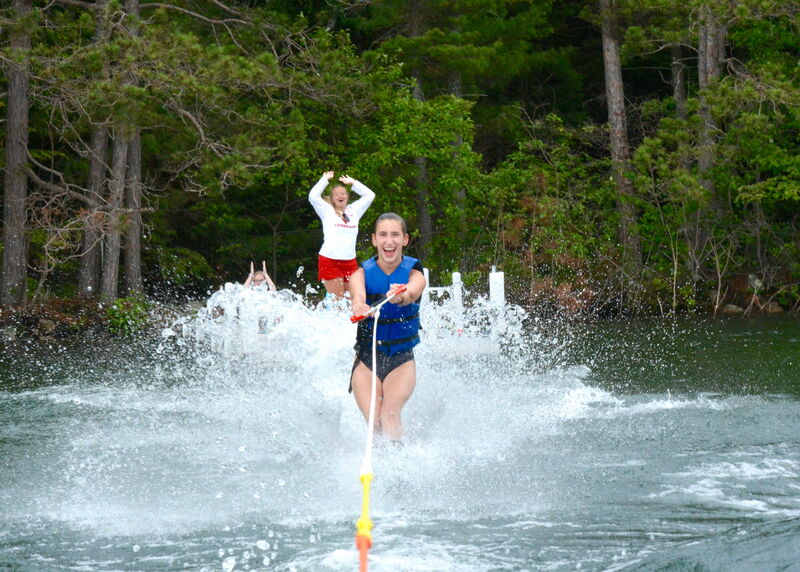 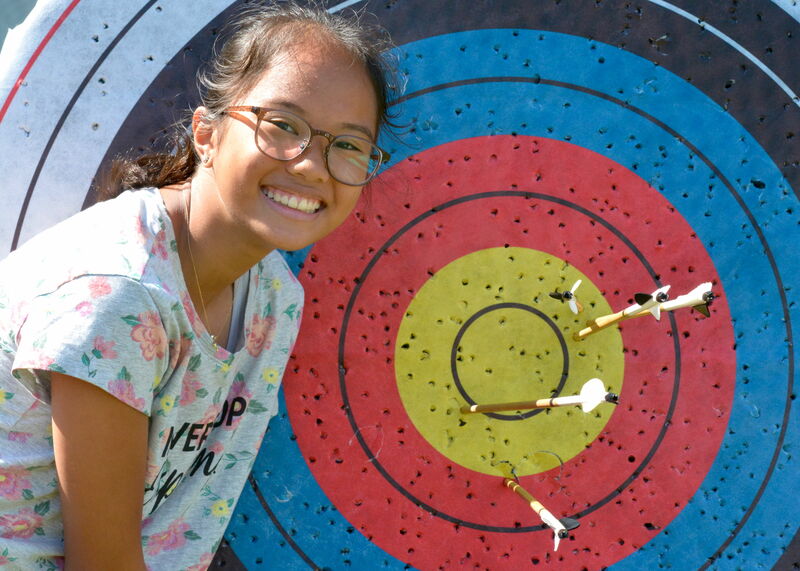 A camper’s individual goals may range from making new friends, to advancing a level in an activity, to aspiring to attain a place on one of Red Pine’s honor boards for the highest level of achievement in an activity. 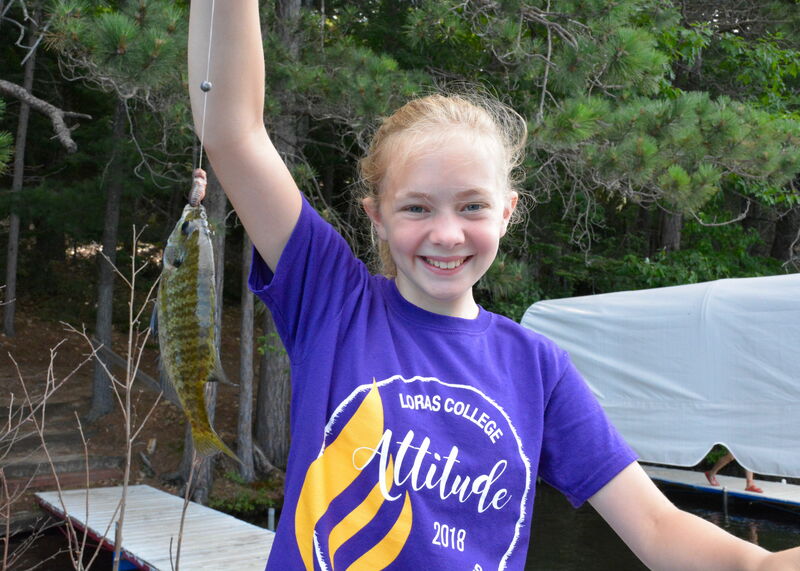 Other honor boards recognize All-Around Camper, an honor voted on by fellow campers, or that of Red Pine Lady which recognizes courtesy and graciousness. 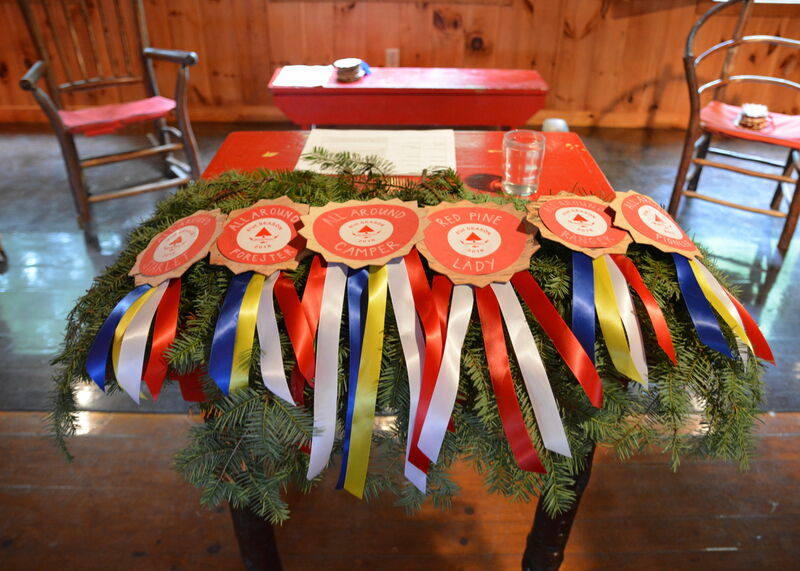 Other honor boards include American Archer, Canadian Tripper, Commodore, Expert Skier, Le Cercle du Tennis, and Medallion Rider. 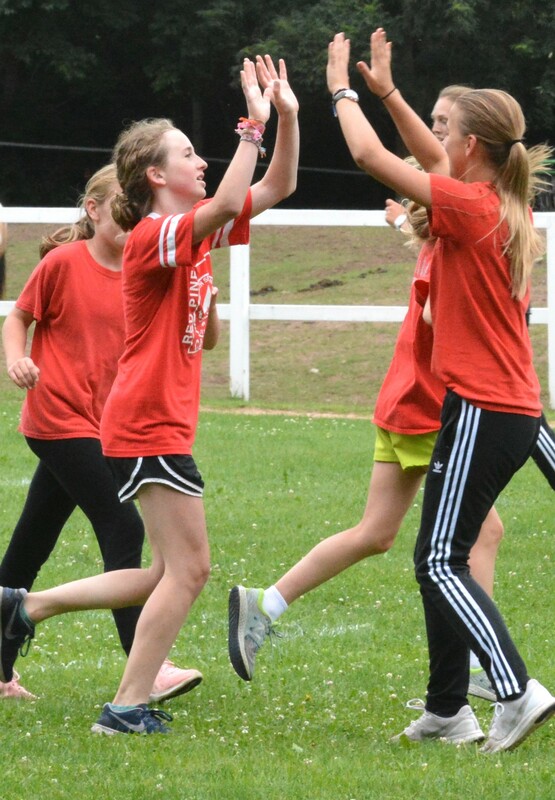 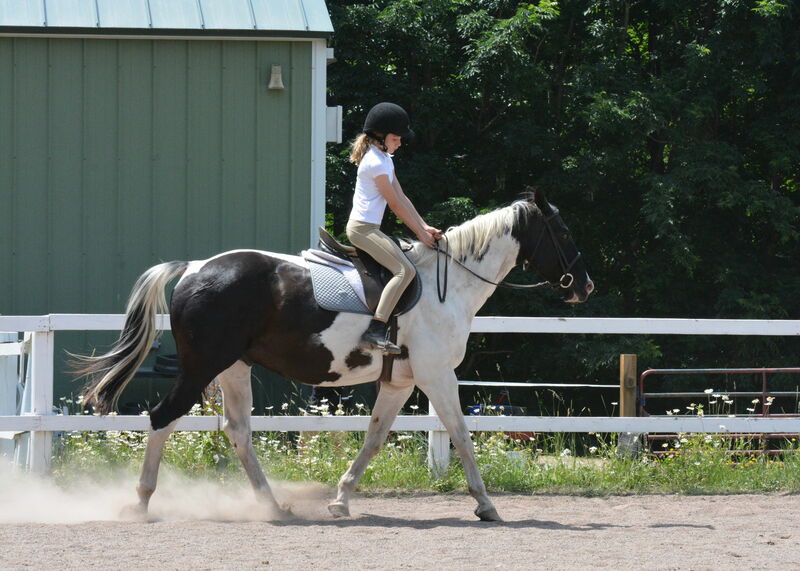 At Red Pine we never forget that the success is in the attempt. 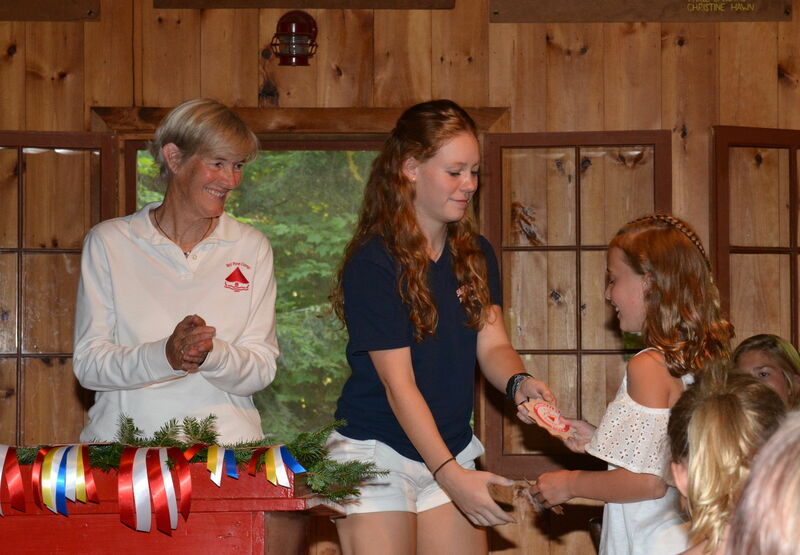 An individual hand-crafted Birch Bark award is presented to each four-week camper at the closing awards ceremony in recognition of her outstanding ability, character trait or contribution to camp life.